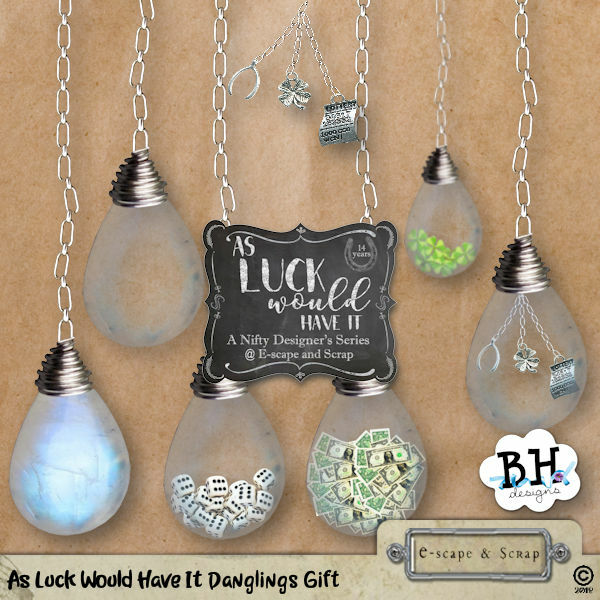 BH Designs: Storewide Sale at ESS and Free Gifts!! 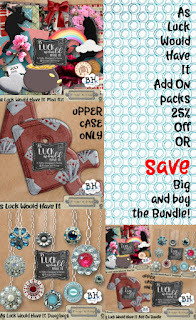 Storewide Sale at ESS and Free Gifts!! Head on over to eScape & Scrap to take a look at the storewide sale we have on at the minute. 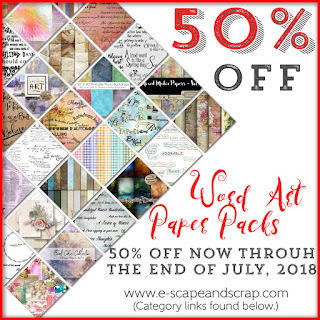 ALL paper packs and WordArt are marked down to 50%, WOW! 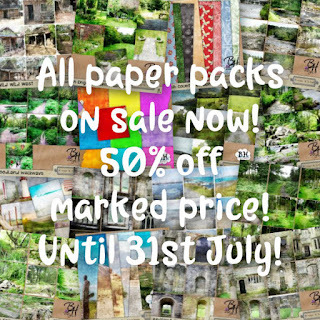 That means that you can grab any or all of my fantasy paper packs at just $2 each! Before you go, grab this free gift from my Download page, link on the right! and then visit the ESS blog to grab this free gift from me also. Enjoy and thanks for looking! My Designing, my Scrapbooking, my Interests, my family, my Life! A Tribute to Amber, Dawn & Kim. Customisation by Bernadette Hunt. Please do not copy any of the graphics or material on this site. Simple theme. Theme images by Ollustrator. Powered by Blogger.